Dr Pierre Ihmle started his career as a researcher in geophysics with Institut de Physique du Globe in Paris and the Swiss Federal Institute of Technology in Zurich (ETHZ), before moving to McKinsey & Company. He founded two companies between 2001 and 2007, among them a technology start-up and a consultancy providing training to large corporations in the fields of strategy, innovation, finance and change management. From 2007 to 2010, Pierre led the business development of Swiss Federal Institute of Technology (EPFL) in Lausanne, developing institutional partnerships with corporations such as Dassault, Microsoft and Nissan while managing a portfolio of over 45 prospective companies for EPFL’s Innovation Park. Most recently, he worked with Ecole Hôtelière de Lausanne (EHL) where he acted as Vice-Dean and played a central role in the development of the Bachelor’s programme, the Master of Science in Global Hospitality Business and strategic digital education initiatives. 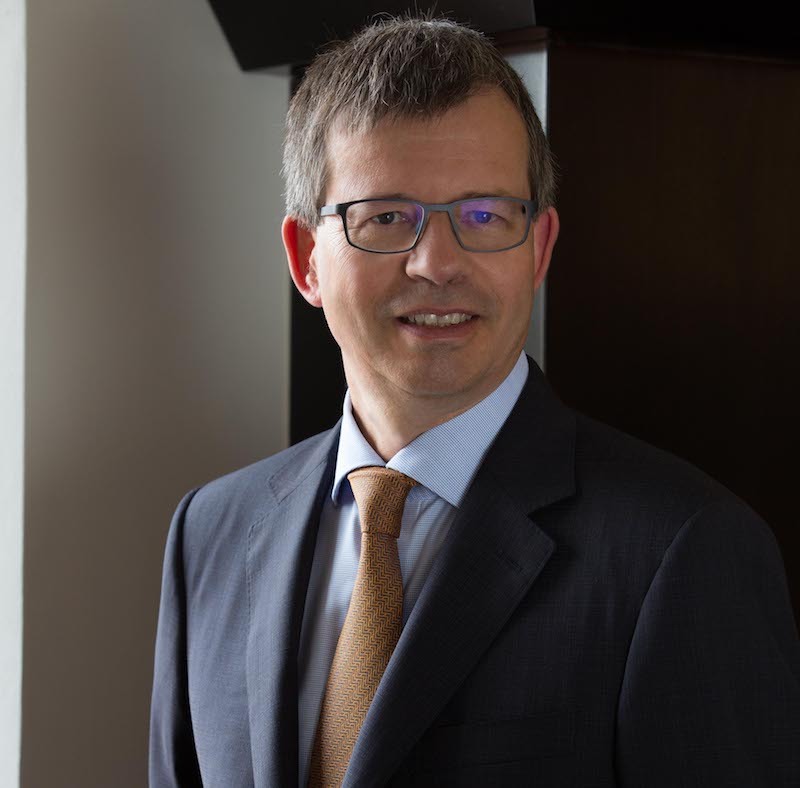 After joining Sommet Education as Vice-President Strategic Planning in April 2017, Pierre was appointed Chief Academic Officer in March 2018. He is a graduate of the Swiss Federal Institute of Technology (ETHZ) and holds a PhD in Geophysics from the Massachusetts Institute of Technology (MIT). Outside work, Pierre’s interests include technological breakthroughs, wine, art history and table tennis. He is married and has two daughters.